Our first market of the month will be held on Saturday 2nd April 2016, 10am to 4pm, on the Levenshulme train station car park. Join us from 1.30pm for live music from multi-talented local band Lou and the Llamas, all hailing from Levenshulme and long due for another Levy Market appearance. We absolutely can’t wait until they take to the stage, so make sure you’re front row in time for the performance. 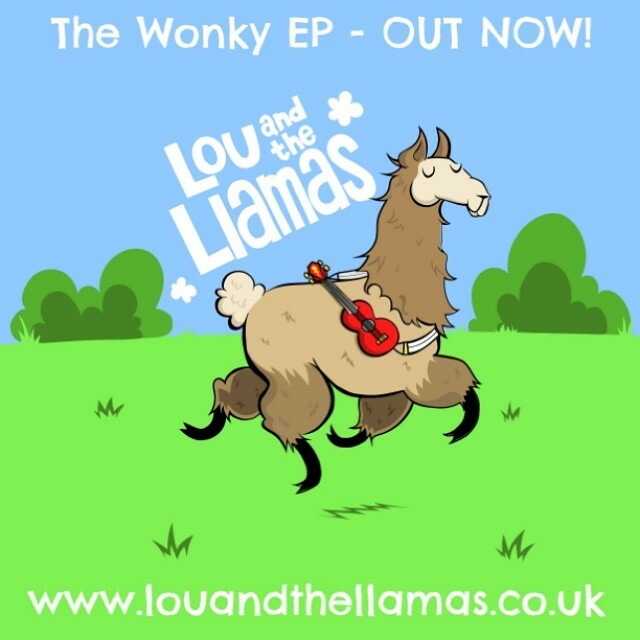 Find out more about Lou and the Llamas here, and follow them on Twitter. Bicycle tour comes to the market! We’re thrilled to be the end point for the cyclists joining the Levenshulme’s Hidden Gems Family Cycle Tour on Saturday, which begins opposite Morrisons on Wilbraham Road next to The Bar at 9.45am and takes in lots of local sights and sounds before finishing up at the market at 2pm – just in time to catch the band perform and grab a bite to eat. It looks set to be a brilliant day out, but places on the cycle tour are limited, so sign up here to avoid disappointment. 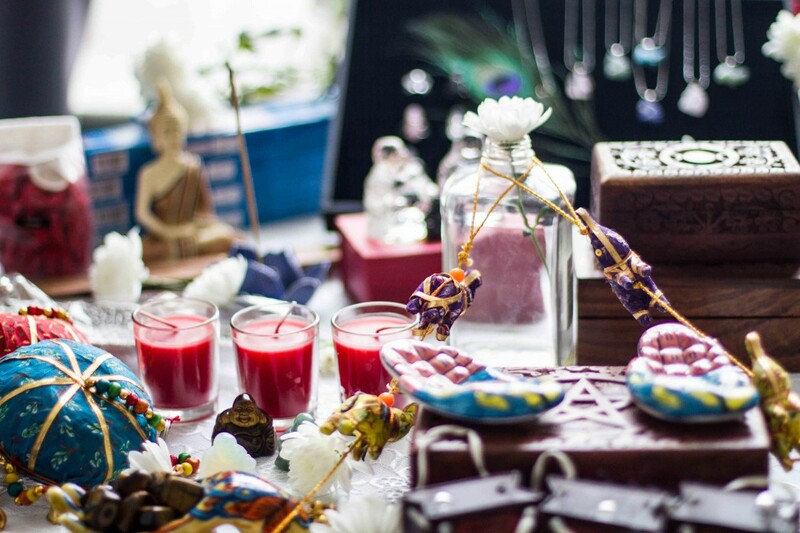 See below for a cheeky taster of all the traders coming up on Saturday 2nd April, and read the full trader list here. We’ll see you bright and early on what will hopefully be a beautiful sunny morning (oh crumpets, we’ve cursed it now). Follow Levenshulme Market’s board THE LINE-UP. Saturday 2nd April 2016 on Pinterest. University of Manchester Foodie Market – BACK for 2016!